Pee on a stick, get your advice. THE RESULT? 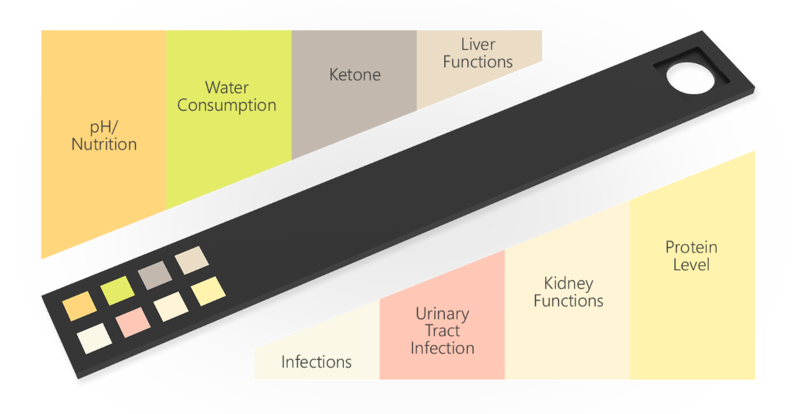 A new technology that analyzes your urine and provides nutrition and lifestyle advice, unique to your body in just seconds. Living a healthier life begins with a simple test. Your very own wellness assistant. Has an App Ever Asked You To Pee on a Stick Before? Didn’t Think So! Your wellness assistant, Vivoo, uses body data to guide its users to a healthier lifestyle. What does your urine say about you? 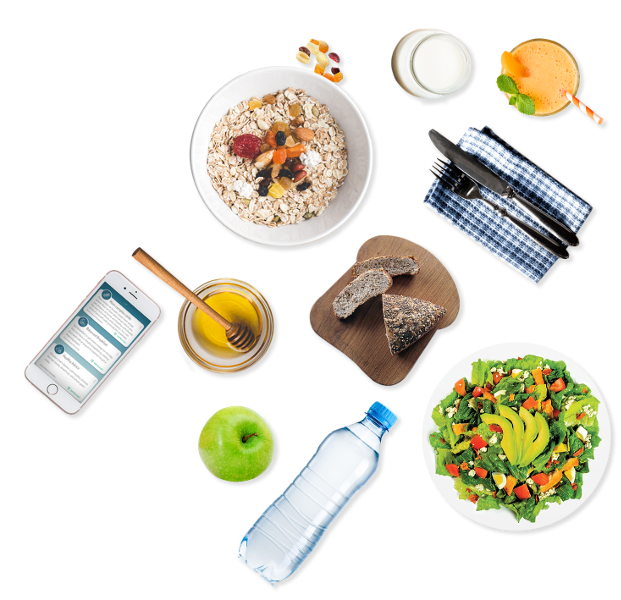 Vivoo tracks and improves your wellness weekly by reviewing 8 key-parameters which tell us if you are hydrated enough, eating well, have balanced chemistry, possibly have an infection and much more! Just by your urine in matter of seconds along with wellness tips unique to you. FREE mobile Vivoo app doesn’t require a premium membership in order to access all the features. And you don’t have to log what you eat! Once you get your Vivoo box, take one of strip and urinate on the parameters which are colored square sections. 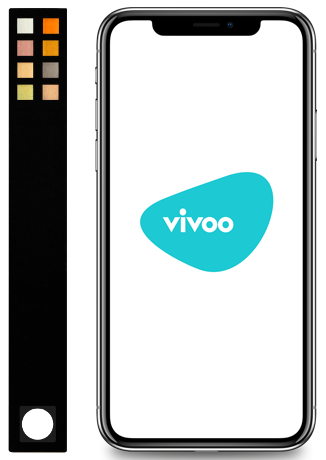 After waiting 120 seconds take a picture of your strip by using Vivoo App. Once you get your Vivoo box, take one of strip and urinate on the parameters which are colored square sections. After waiting 60 seconds take a picture of your strip by using Vivoo App. Vivoo doesn’t just display data, it translates that infromation into personal advice that can be easily accomplished for a healthier lifestyle. All the advice has been written by registered dietitians and nutritionists also approved by doctors. 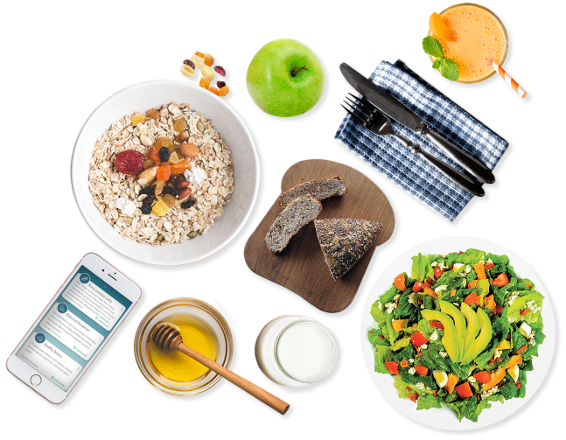 Vivoo is the first personal wellness assistant in the world that takes real data from your body and gives personalized nutrition and wellness advice to you, based on your urine sample analysis. It is easy to use and adaptable to your lifestyle. Just four easy steps! First order your Vivoo box, which includes 4 single-use strips. Then download the Vivoo application, urinate on the strip, take a picture via the app, and get your personalized advice in seconds. It’s that simple. Which parameters can I track and why are they useful? Urine is a useful tool for understanding a lot about the human body. With Vivoo you can track body parameters like water consumption, pH, immune system strength, urinary tract infection, liver and kidney functions, ketone and glucose levels. These parameters tell us if you are hydrated enough, eating well, have a balanced chemistry, possibly have an infection, your immune strength, and much more! How does my mobile phone analyze my Vivoo strips? Vivoo mobile and web software is an innovative combination of image processing, machine learning, and artificial intelligence. 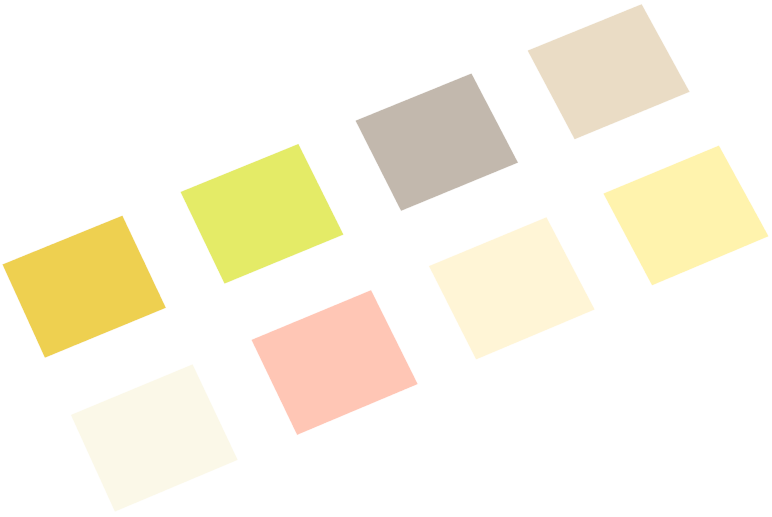 Our image processing algorithm detects color changes on the urine test parameters accurately. Our machine learning algorithm helps us to increase the quality of the results using its database of thousands of pictures. Each phone camera has different features. Does this affect image processing? Our image processing software is designed to solve this problem. With the machine learning system, the software develops itself and adapts to each telephone. We validated our test strip with traditional optical readers. How is the advice prepared specifically for me? We tailor the Vivoo application to you based on the information you provide while registering. 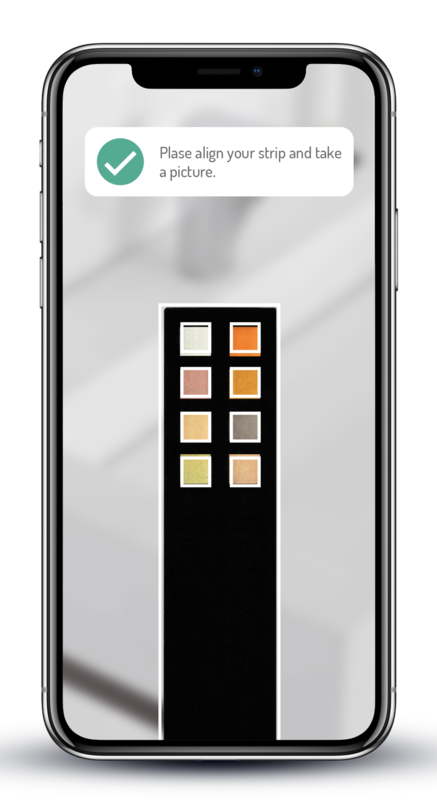 As you continue to use the application, the customization improves by gathering data about which lifestyle changes made you feel better or which you do not want to do. Also all advice comes from our nutrition database which is tailored specifically to each individual’s test result. 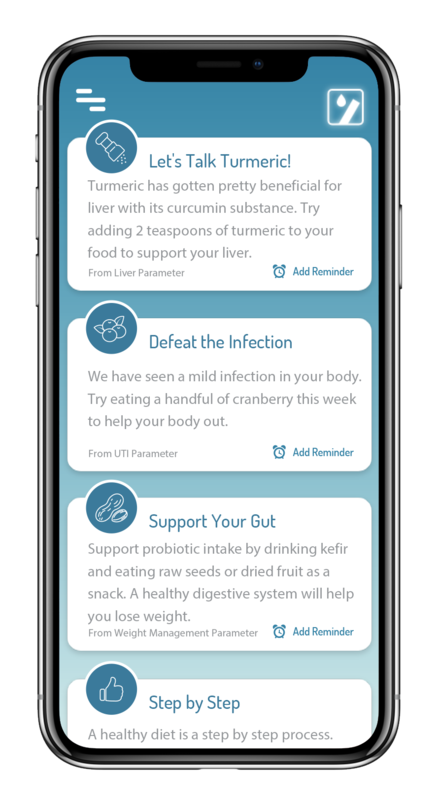 Vivoo is the first personal wellness assistant in the world that takes real data from your body and gives personalized nutrition and wellness advice to you based on your urine sample analysis. It is easy to use and adaptable to your lifestyle. Just four easy steps! 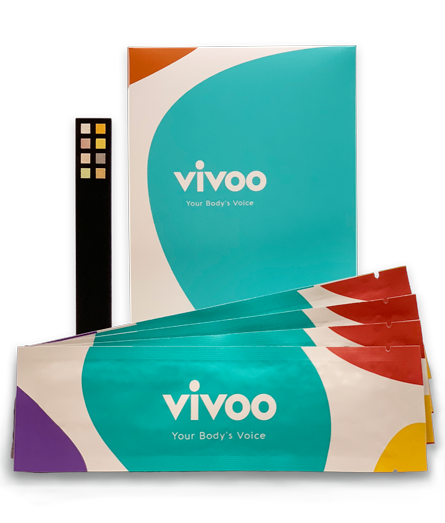 First order your Vivoo box which includes 4 single-use strips. Then download the Vivoo application, urinate on the strip, take a picture via the app, and get your personalized advice in seconds. It’s that simple. Don’t see the answer to your question? Vivoo made me more conscious and aware of myself. Now I can say that I understand more about my body’s needs and select meals suitable to me. It has an easy to use interface with great and simple advice. I never realized how little water I drank until Vivoo advised me to drink more for a healthier lifestyle. I have been using Vivoo more than 2 months, it encourages me to live a better life. Tracking my wellness with more reliable information is amazing. I have been using Vivoo more than 2 months now, and it encourages me to live a better life. Tracking my wellness with more reliable information is amazing.